Chicago-style dogs are now available near the Gonzaga campus. The same flavors fans are familiar with from its predecessors remain the focus of the new Joey's Taste of Chicago near the Gonzaga campus. Italian beef slathered in sweet peppers. Gyros, burgers, sausages. 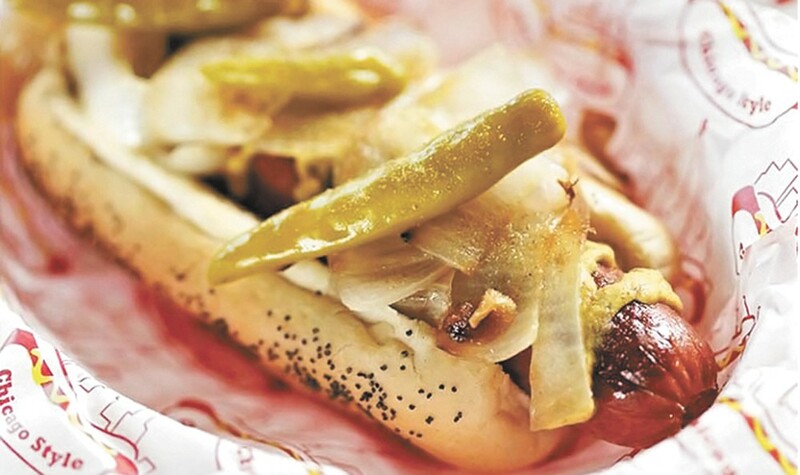 And, of course, the most popular, the classic Chicago Dog, with a 100-percent beef Vienna dog covered with tomatoes, pickles, onions, mustard, electric-green relish and celery salt. Then there are local twists like the Seattle Dog, featuring a poppy seed bun, grilled onions and cream cheese.